Category Archives for "Featured Warriors"
Welcome to the second interview on Faith Through Illness. In this series we will meet a variety of Christians from around the world, people who all struggle with different chronic conditions. We will hear from them how their faith has been affected by their health and how the Lord gets them through it. Their struggles and their victories. I hope you will find these stories as encouraging as I do! Today I'm sharing Jennifer's journey of faith. 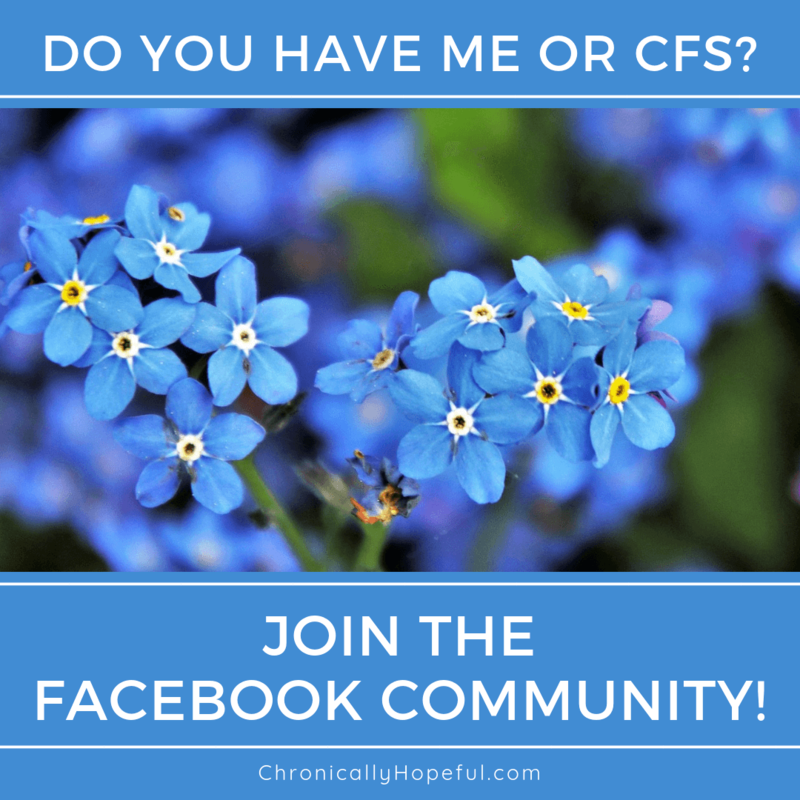 She has a great blog called "The Frozen Mind" where she writes about life with chronic illness, more specifically migraines, she shares her faith, favourite books and more! Welcome to my first guest post in this new series where we will explore the impact of chronic illness and disability on our daily lives. Illness can have devastating effects not only on our own lives and bodies, but also on those closest to us. Despite this, you might be surprised to find out just how resilient and courageous people with chronic conditions are. We weren't really given a choice in the matter, we have to quickly learn to adapt in spite of harsh conditions. I hope you will enjoy this series and perhaps even learn a few tricks on how you might improve your quality of life. Today I have the privilege of sharing Hailey Hudson's story with you. Hailey is a 19-year-old published author who freelances as a voiceover artist and is the site coordinator at a charity that tutors refugee children. Welcome to the first interview in a new series called Faith Through Illness. I hope you will find these stories to be encouraging and a blessing. I know I am loving each one that arrives in my inbox and I cannot wait to share them with you! Today I'm sharing Nicole's beautiful journey of faith. She ​is the co-founder of "Jumpstart Positivity", a community focus​ed on personal growth, positive thinking and making impactful change. Do go visit her site and leave some comment love!